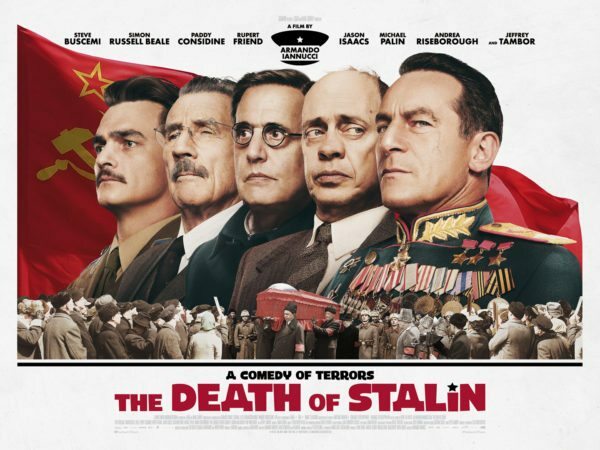 This probably won’t come as too much of a surprise, but Russia has decided to ban the release of The Death of Stalin, the latest movie from The Thick of It and Veep creator Armando Iannucci. The satirical comedy, based upon the graphic novel of the same name, explores the Soviet power struggle following the death of Joseph Stalin in 1953. 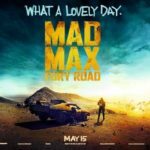 The internal political landscape of 1950’s Soviet Russia takes on darkly comic form in a new film by Emmy award-winning and Oscar-nominated writer/director Armando Iannucci. In the days following Stalin’s collapse, his core team of ministers tussle for control; some want positive change in the Soviet Union, others have more sinister motives. Their one common trait? They’re all just desperately trying to remain alive.